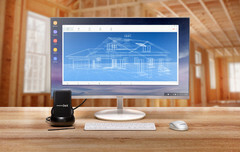 Samsung is taking its DeX functionality to the next level with Linux on Galaxy. If you’re not familiar with DeX, it is a US$99 docking station accessory for the Galaxy S8, 8+ and Note 8 that when paired with a display, keyboard and mouse turns your Galaxy Phone into a desktop-like environment. If you’re thinking that is similar to Windows Continuum on the now virtually defunct Windows 10 Mobile, then you’d be right. 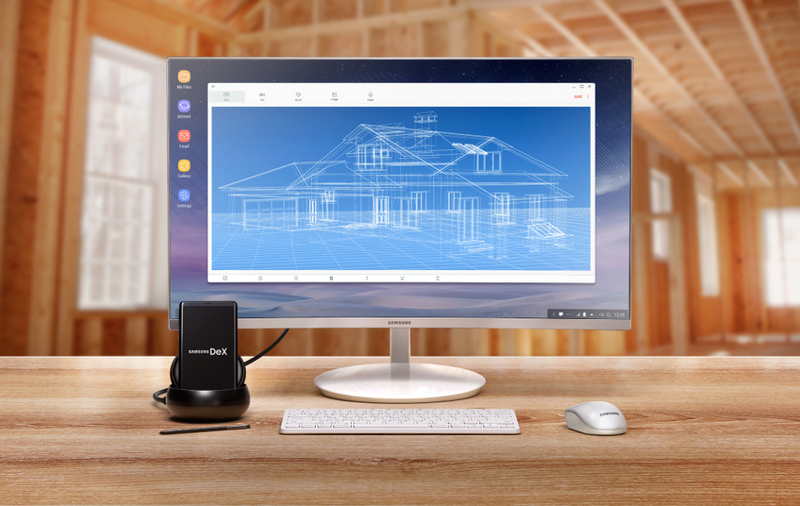 For fans of the concept, Samsung announcement that it is bringing Linux to DeX is great news. Developers, in particular, will no doubt be attracted by the possibility go mobile like never before. Installed as an app called Linux on Galaxy, users will be able to drop their Galaxy smartphone into their DeX dock and load up any distro of Linux that a user prefers. With mobile SoCs encroaching well into PC-like performance, it is a great way to tap into their power. As Android is based on the Linux kernel, the app will be able to tap directly into this in order to deliver optimal performance. This means users will be able to download any Linux app and run it via their Galaxy smartphone as just as they would on a Linux PC. Still currently in the development phase, Samsung is inviting anyone who is interested in the project to sign up and get notification when the app goes live.